The Celebrating George Bireline show is up through the 28th of­­ October. Within the show are three prints by Bireline priced at $1,500 each. 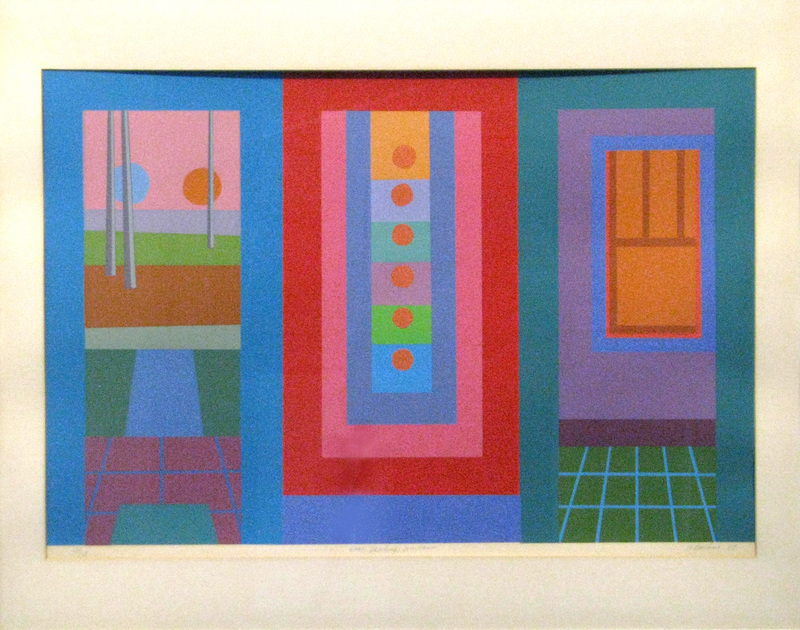 In the late 1970s and early 1980s The North Carolina Society for Original Graphics, a membership print club, issued a new print each quarter by a North Carolina Artist. In 1977 George Bireline was selected to create a print for the society. 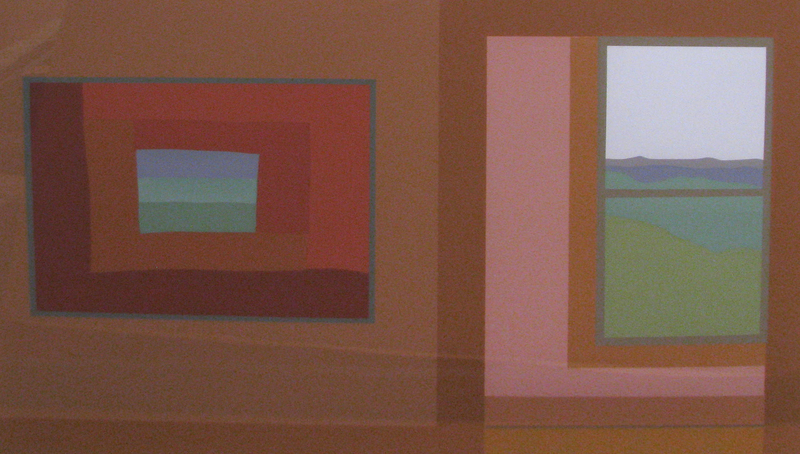 This print entitled Painting and Window (Top, 23”x30”) sold out completely before the edition printed. The following year Bireline was invited once again and produced the piece Windfall with Two Views (Middle, 24”x32”). 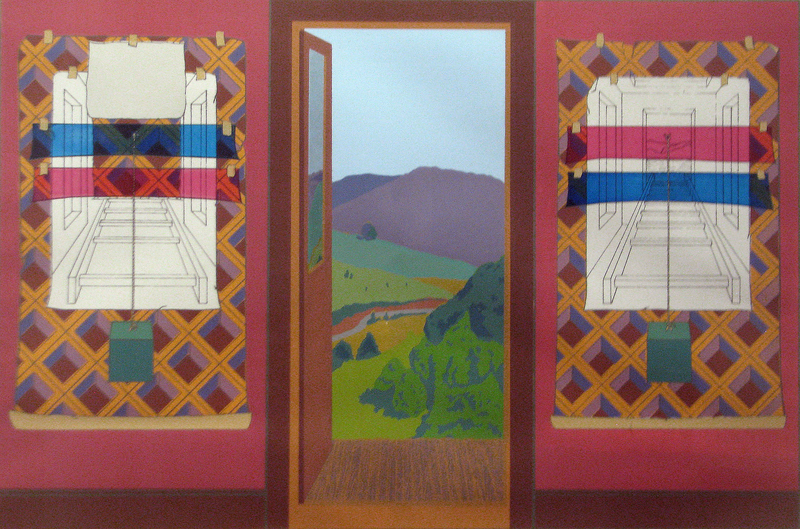 The last print in the show is Door, Painting, Window (Bottom and is an edition that Bireline created on his own in 1980.